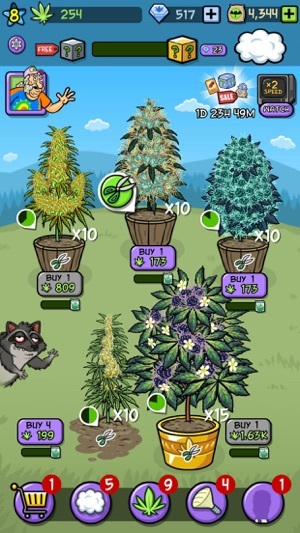 • Quest For Buds is free to play online and offline! 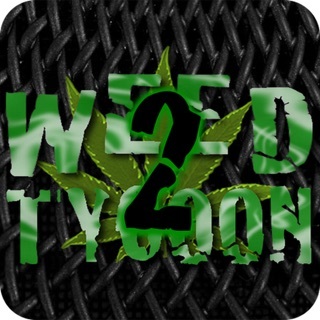 • Build the grow op of your dreams, many strains to harvest! 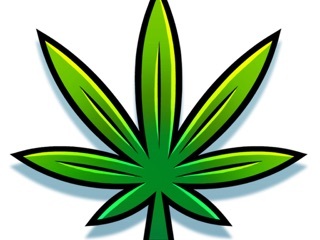 • Idle weed growing game, automate your hydro and earn while you're away! • Keep the power and level of strains when you “Roll Up & Roll Out”! • Unlock in-game friends to boost your production! • Receive daily crates to help you grow and customize your grow op! 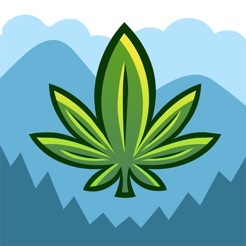 •The newest game from Bud Farm, with a community of millions of players! 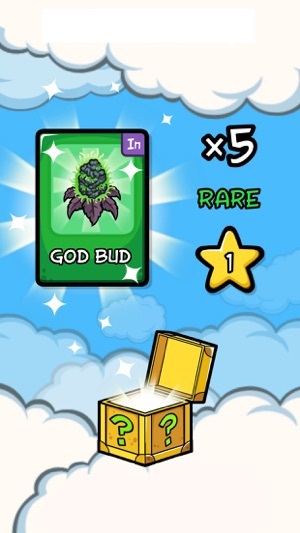 Please note that Bud Farm: Quest For Buds is free to download and play, but some game items are available for purchase using real money. A network connection is not required. I think it’s just not my kind of game. I play grass roots but I don’t understand the overall point of this one. I barely get guano from anything so it takes forever to upgrade anything. 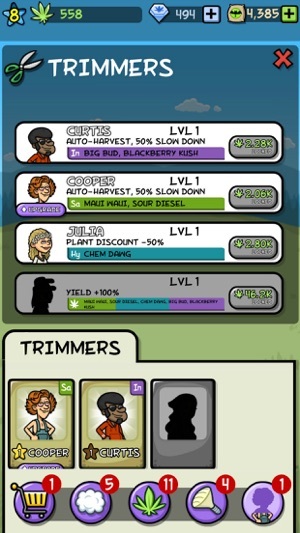 It also takes forever to get crates because the plants need thousands of buds to do it. 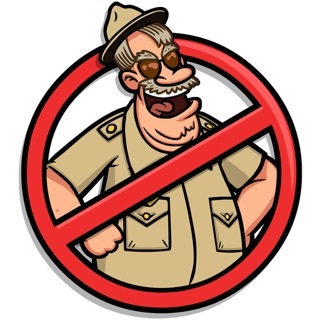 So the majority of gameplay is getting trimmers and then leaving the game for half the day to come back. Just playing the game manually takes too long to upgrade one, let alone the five you have. And the amount you have resets every time you cash in for a crate so it’s not like it’ll ever go faster. My plants need 3k+ to get to levels 20+ but their output is still only like 20 every 35s. Even after watching the ad for 2x the speed. And I don’t start getting crates until the 25/30 mark on all plants. 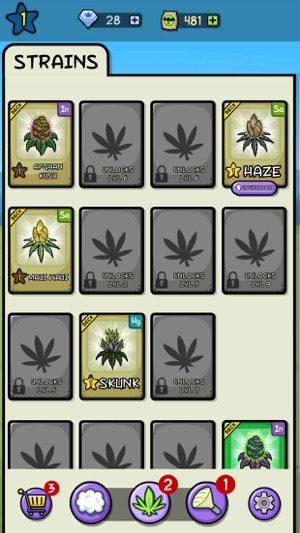 Even harder if one plant is rare because all can be 20/30 but that plant need like 15k just to reach 15. This game definitely has some potential. 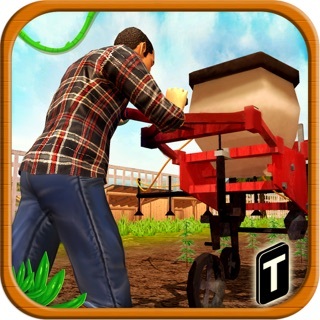 It’s a twist on your traditional idle/clicker/farm type game. I love that you can upgrade the managers/strains/puff puff etc. It’s a great start; however, the further I get into the game the harder it becomes to earn boxes/upgrades in general. 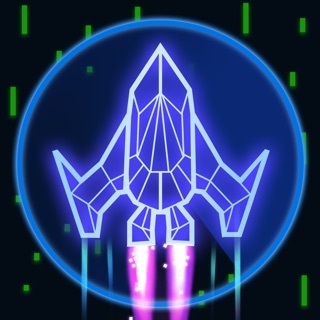 It would be awesome to have an opportunity to maybe restart the game after a while? I’d also watch plenty of advertisements in order to gain more cash/strains/puff puff etc. I’m looking forward to more updates!